Lucie Silvas : BRAND NEW REMIX SINGLE! 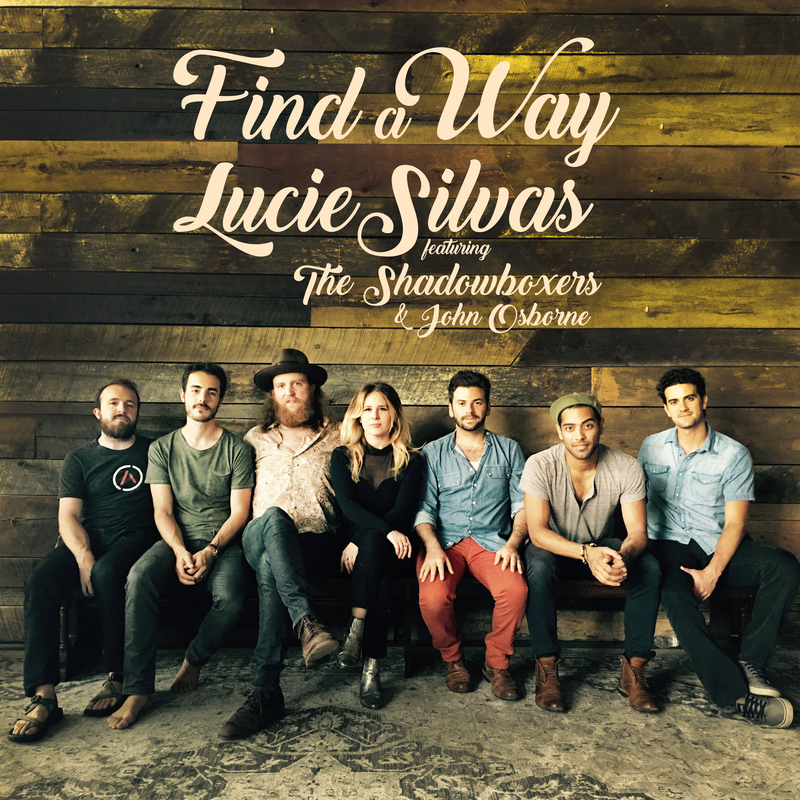 Check out the brand new remix of "Find A Way" featuring The Shadowboxers and John Osborne. Now available everywhere! Offical LIVE video of the song will be released on October 14!